There are thousands of SEO companies numerous SEO tools on the web. 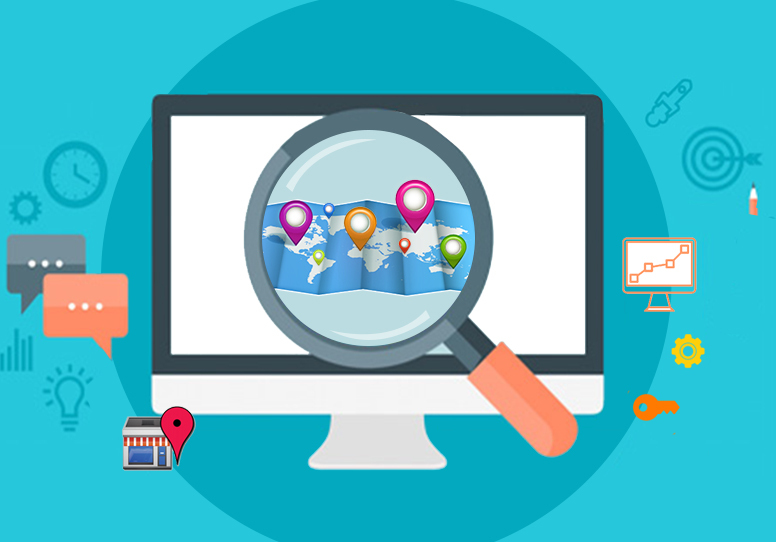 When a customer sets out to find a service provider or a product for his or her search engine optimization needs, they are surely going to be confused with the options that are before them. Every company that is out there is eagerly looking forward to grabbing their market share and they are ready to do anything to achieve this goal. As a customer if you want to guard your interests, you need to make sure to screen your SEO companies carefully so that you enjoy good services and the best value for your money. 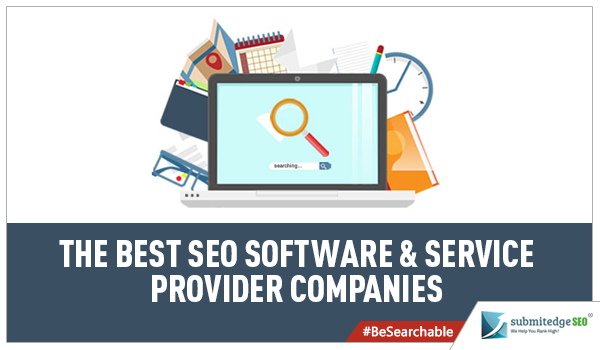 Here are some of the best SEO software companies on the internet to help you get started with your efforts on finding the right service provider to support you. The official name of the company is SEOmoz though it is popularly known as MOZ. This company was founded in Seattle, Washington in 2004. Today they also have their presence in Portland, Oregan. 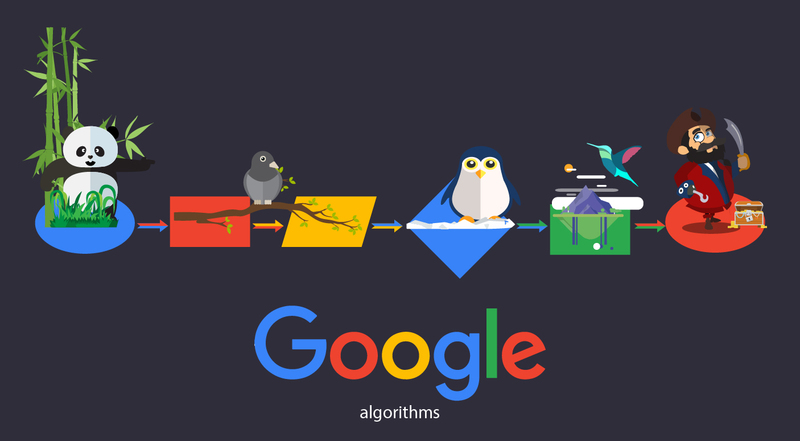 This company offers number of SEO tools and products including Moz Analytics, Fresh Web Explorer, Rank Tracker, On-page grader, Keyword Difficulty and Crawl Test. Today this company does not offer any SEO consulting services but they just have SEO tools. All the tools offered by this company help webmasters in a very powerful way. MOZ is also well known for their dependable customer support. This company offers SEO PowerSuite. This is an all in one SEO software. This software is already used by over 900,000 websites and the popularity of the software is soaring high. This is one of the most comprehensive SEO tool that helps webmasters by providing complete support including keyword research, content optimization to HTML code analysis. SEO PowerSuite is a feature packed SEO software tool. BestSEO offers the most comprehensive range of SEO solutions that help businesses establish powerful online presence. This company makes use of advanced SEO strategies and techniques to help businesses put up a strong fight against their online competition. BestSEO takes care of both on-page SEO needs as well as off-page SEO needs. The company is also one of the top specialists in offering dependable reputation management services and social media marketing services. Traffic Travis is a very comprehensive desktop software that helps webmasters with all the basic SEO tasks including but not limited to keyword analysis, on-page optimization, paid advertising campaigns such as PPC, website monitoring and analysis. Traffic Travis also offers customers excellent customer support. This is a very user friendly tool that can be used by just about anyone. Even the first time user will be able to use this tool effectively without much difficulties. This is a client management tool that is specifically designed for the SEO companies and SEO consultants. If you are an SEO company or an SEO consultant, this software will make your client management challenges easier. SEO companies will be able to compile SEO metrics of their customers easily on a single interface details such as search volume, backlinks profile, competitors, etc., could be gathered easily using this software tool. SEO companies will be able to customize the interface with their own logos and color schemes. A very resourceful software for SEO companies. Internet Marketing Ninjas is one of the most trusted names in the SEO industry. They offer both SEO services and SEO tools. They offer very comprehensive range of services including on-page optimization, link building, content marketing, penalty removal services and paid search marketing services. 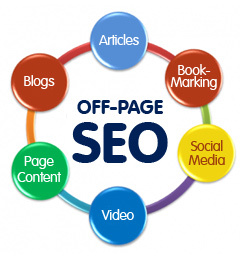 This company also offers number of proprietary SEO tools such as Broken link analyzer, On-page optimization tool etc. Internet Marketing Ninjas are well known for their result-oriented services. WordStream offers PPC software and Managed PPC services. For those who are interested in maximizing the effectiveness of their PPC campaigns, WordStream offers dependable solutions. This company was founded in 2007 originally as a keyword software tool. Today it is one of the most reputed names in the PPC industry. One of the most result-oriented PPC software and PPC Management company on the web.